HomeSCRREEN news Four visuals now available from our critical raw materials awareness campaign! Four visuals now available from our critical raw materials awareness campaign! 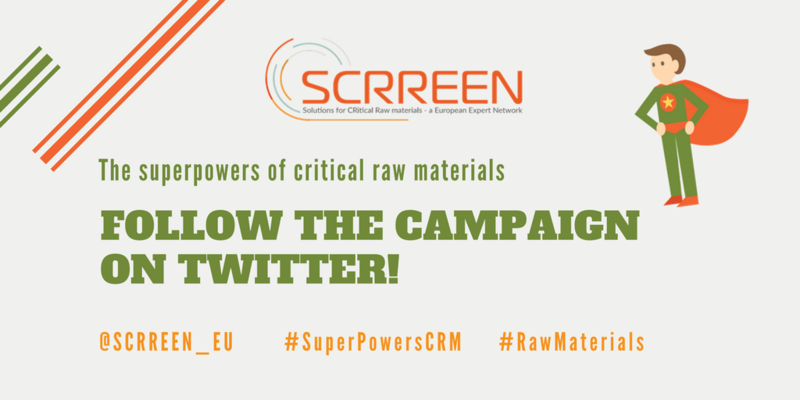 The SCRREEN project recently launched its criticial raw materials online campaign and so far, we’ve rolled out 4 visuals each covering a critical raw material (CRM) included in the most recent 2017 list of Critical Raw Materials for the EU. Through 12 visuals, the Superpowers of New Critical Raw Materials campaign aims to make the public aware of the different forms which CRMs take in our day-to-day life. CRMs are raw materials which have economic importance and are subject to possible scarcity. 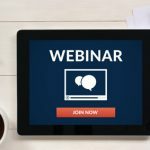 Their exploitation often leads to challenges which the campaign will inform by shedding light on the different initiatives led by Europe to address them. 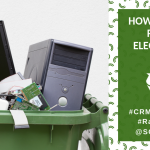 As part of this campaign, a new visual will be published and promoted monthly via this dedicated SCRREEN website and Twitter account @SCRREEN_EU. Cruise around in a cleaner car – the first visual talks about CRMs necessary to manufacture cars which emit less toxic gases. Explore the Earth’s wealth – the second visual sensitises on the current landscape of CRMs market and the declining reserves. Smarter mobile phones – the third visual breaks down the smartphone while pointing out how CRMs make it possible for our phones! Creating tomorrow’s jobs – the fourth visual points out the considerable growth opportunities that CRMs provide for Europe. Keep up with our campaign!